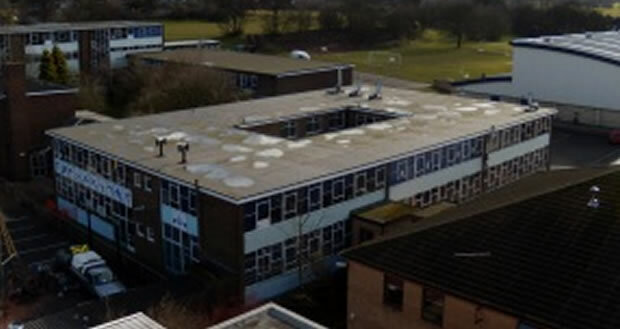 Detailed assessment of existing roof areas in contemplation of refurbishment of existing buildings across 3 different School campuses, covering 21 different buildings. Thermographic surveys undertaken along with core sampling and detailed visual inspections. Reports provided on what repairs are necessary to the roof areas to achieve a 25 year life span.